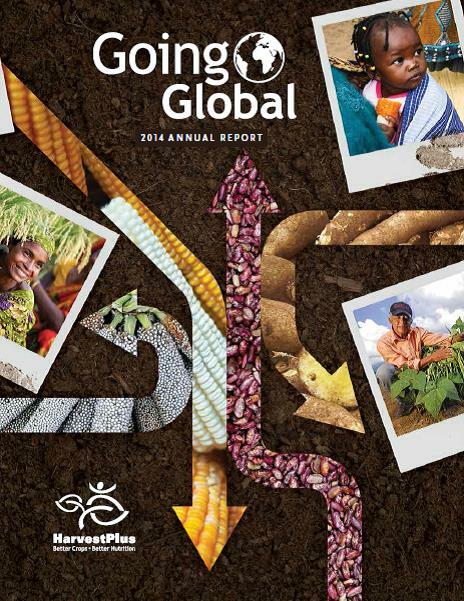 HarvestPlus recently released the 2014 edition of their annual report, entitled, Going Global. The report reflects the growing reach of biofortified nutritious staple food crops, now being grown by farmers in dozens of countries. From Nollywood movies and pop songs extolling the benefits that these foods can provide, to new scientific evidence to back it all up, biofortification is truly going global. 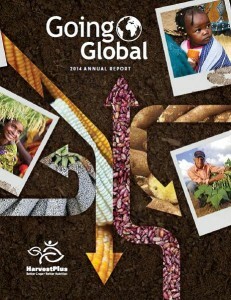 Visit the HarvestPlus website to download the full report.